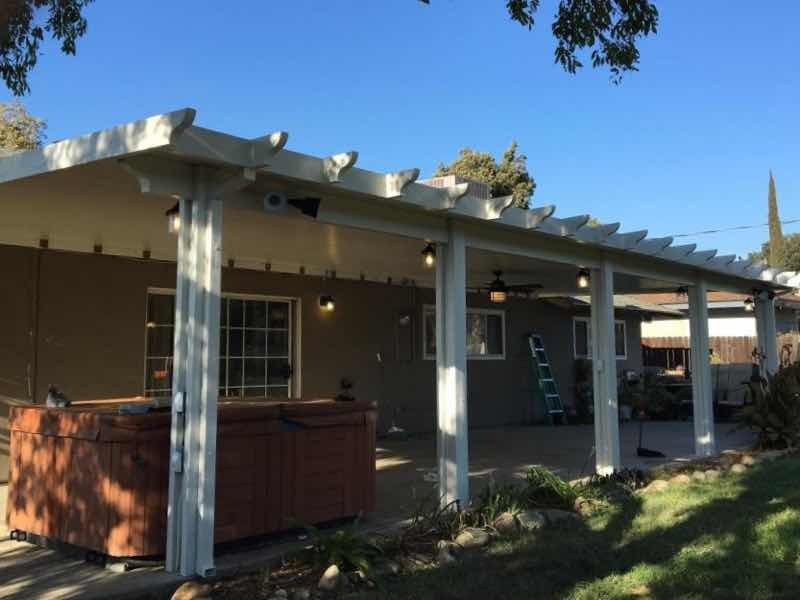 Transform your Claremont backyard with Mr. Patio Cover today! Home improvement projects can be a hassle. We can provide you with a professional hassle-free experience that will leave you with the backyard of your dreams. 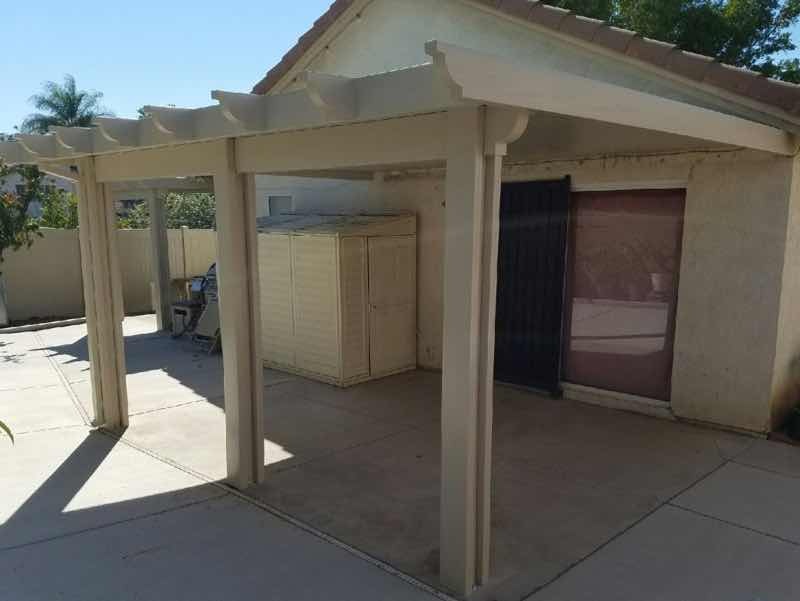 Mr. Patio Cover has been working in the Claremont area since 2008. 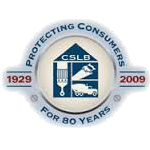 Our quality work and affordable rates set us apart from the competition. The Mr. Patio Cover Lifetime Warranty on all labor and products guarantees that you won’t have to worry. Enjoy a new patio cover and turn your backyard into a paradise retreat for you and your family. Get a fast, free quote today. More living space means more enjoyment. Our patio covers immediately expand your home without breaking the bank. Enjoy the welcoming new living space for you and your family. Enjoy the great Claremont weather and relax together underneath a high-quality patio cover from Mr. Patio Cover. Enjoy a meal with family and friends in the cool shade. Sit and listen to the soothing sound of a spring rain falling. There’s nothing like a covered patio. I strongly recommend Mr. Patio Cover. Very professional, excellent customer service from Chuck (the owner) and his people Richard, Louie and Ricky. The price is good value for money. Very realistic and reasonable. 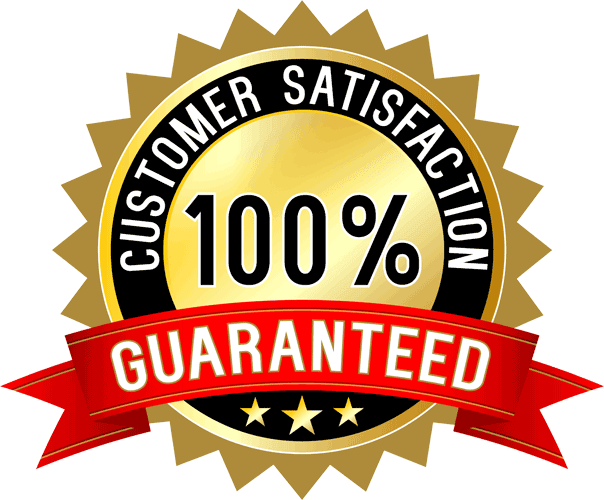 We are very satisfied with their product. Outstanding quality and workmanship. For your patio cover needs this is the company to get in touch with. Increase the value of your home with a high-quality patio cover. Covering your patio is a cost-effective solution for any homeowner looking to increase the resale value of their home. Mr. Patio Cover can provide you with an affordable, easy to maintain enhancement to your house. We offer a wide range of styles and colors to meet your needs and match your home. 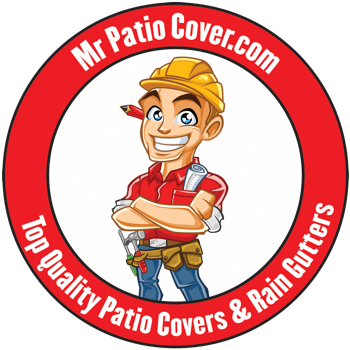 Make your home more attractive by contacting Mr. Patio Cover today and see how we can make a real difference for you and your family.